The New Level Golf 902 irons are among the best players irons I’ve tested. Great feel, clean look, and performance that matches the best in the industry. 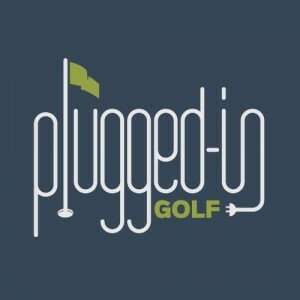 A few months ago, I spoke with Eric Burch, founder of New Level Golf, on the PluggedInGolf Podcast, and we discussed why, after spending his entire career in the golf industry, he finally launched his own equipment company. Since then, I’ve been chomping at the bit to get a set in my hands, and I finally had the opportunity with the 902 irons. They were worth the wait. The 902 irons deliver exactly what the better player looks for at address. There’s minimal offset that steps down gradually from the long irons to the pitching wedge. The top lines and soles are medium-thin. One interesting aspect of the address appearance is the shape of the head. In the long irons, the 902s are more square. As the loft increases, the heads become more rounded, particularly in the toe. In the bag, the New Level 902 looks extremely clean. The only touch of color is the red “902.” Milled lines throughout the cavity set these irons apart without screaming for attention. The New Level 902 irons feel as good as any iron I’ve hit. When you hit a premium ball on the sweet spot, the sensation is soft with the slightest crisp “snap.” Testing them head-to-head with my Miura CB 1008 irons, I found it hard to tell the difference. That’s about as high as praise can get when it comes to feel. As you would expect from a players iron, the feedback is excellent. The sound shifts from a crisp “snap” to a slightly louder “slap” when you miss the center. You’ll have no doubt about exactly where each ball met the face. When these irons arrived, I ran straight to the range. The shots I saw were indecipherable from my current gamers, which is a very good thing. Ball flight was strong, the irons moved well through the turf, and the forgiveness seemed above average. My favorite thing from that first testing session was seeing how easily I could control the ball. It took no effort to flight the ball down or hit it a little higher. The 902s curved the ball right and left with equal ability. Any shot you can dream of, these irons can hit. After a successful first impression, it was time to test the New Level 902 irons against my gamers on a launch monitor. For those that aren’t regular readers, my current irons – the aforementioned Miuras – have been fit perfectly to me. I’ve tested every iron under the sun, and while many were nearly equal, nothing has been better. In terms of launch angles, the New Level 902s matched my gamers perfectly. They spun a little less in the mid irons – 300 RPM. On pure strikes, the ball speed was even. Where the New Level 902 irons surpassed my gamers was on forgiveness. Off-center shots retained a little more ball speed and thus flew closer to “full” distance. The differences weren’t huge, but, especially in the long irons, they were noticeable. New Level Golf irons are available from a growing network of club fitters and also through their website. New Level is setting the bar extremely high when it comes to custom offerings with 37 no upcharge shafts from the likes of KBS, True Temper, Nippon, Steelfiber, Accra, and Fujikura. You can also choose from 9 different grips. 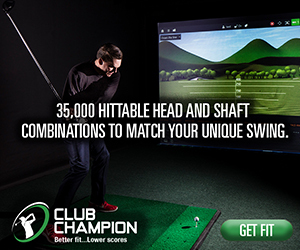 They offer guidance on club and shaft selection via their fitting form HERE. There’s nothing wrong with playing clubs from the major OEMs. Most golfers do it. But if you want to stand out – and maybe find a higher level of performance – check out New Level Golf. The 902 Forged irons are as good as – and maybe better than – anything in the players iron category. Interesting review, Matt – thanks. So……without puttin g words in your mouth, it sounds like these NLs can stand up to the likes of your Miuras’, Mizunos, etc. 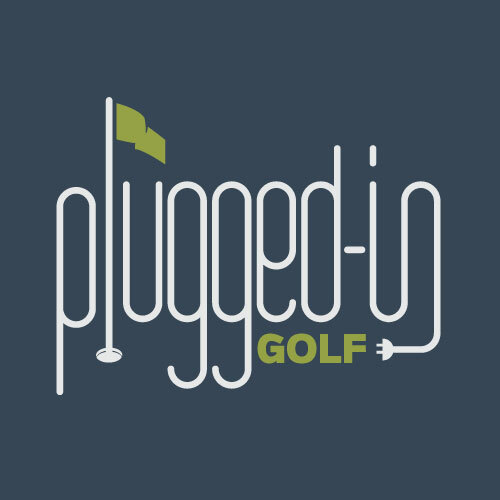 While acknowledging these are for purists in every sense of the word, would you go as far as to say……”golfers with more than a true, proven, 8 to 10 handicap need not apply? Again, thanks. New Level has told me they design for “4-14” handicaps. I would say these are no different than other players irons: if you’re finding the center more often than not, you’re good to go. If you need a bigger iron for higher launch, regardless of handicap, than you should go in that direction. Are they made in Japan? I’m not sure. I will ask and post the answer if I get one. Fairly squarish look and not cambered from heel to toe – straightish – unusual look to me in an iron. Good luck with them! I’m going to get them re-shafted with my gamer shafts (KBS C-Taper Lite) and see what happens. When are you going to review the 623s? As soon as New Level sends them in for review. At the moment, they’re still prototypes.